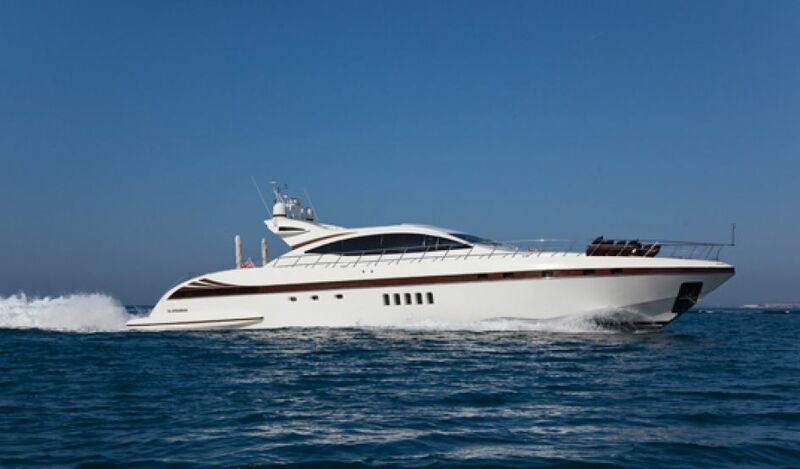 Bear Market is a high performing luxury sport yacht full of Italian style and fantastic speed that make her ideal for fast-paced cruising in the West Mediterranean. 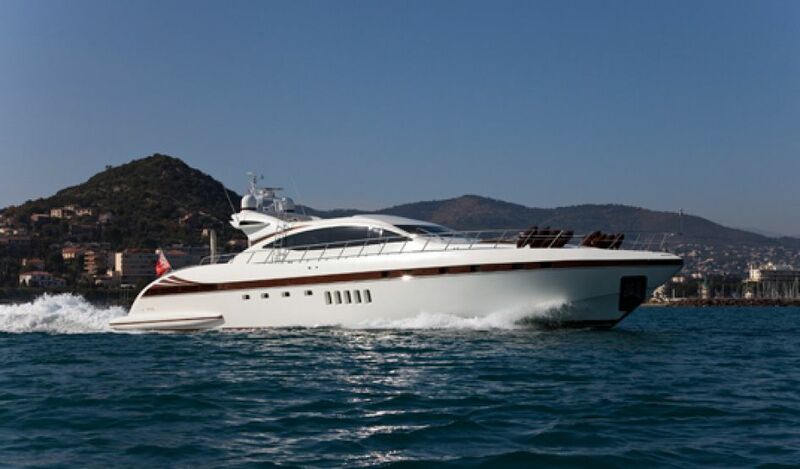 Built in 2003 by Italian shipyard Mangusta (Overmarine), this open-style superyacht has a smooth exterior complemented by a warm and comfortable interior. 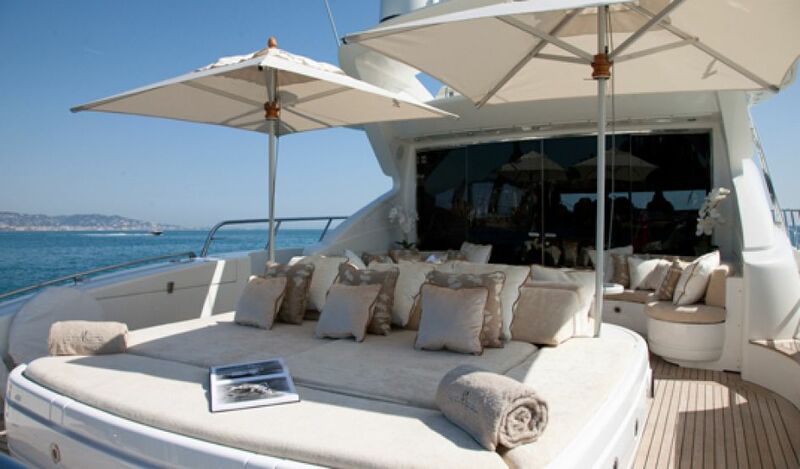 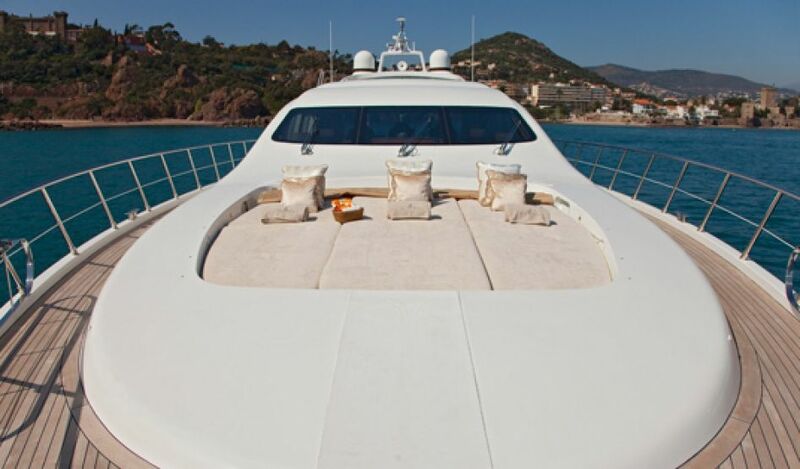 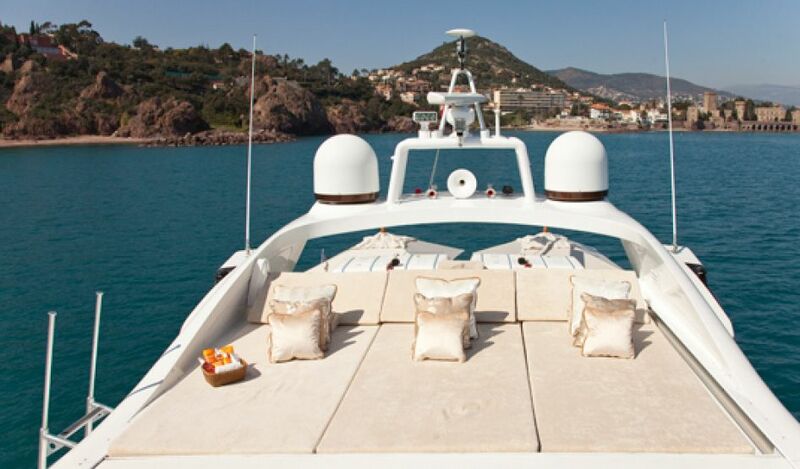 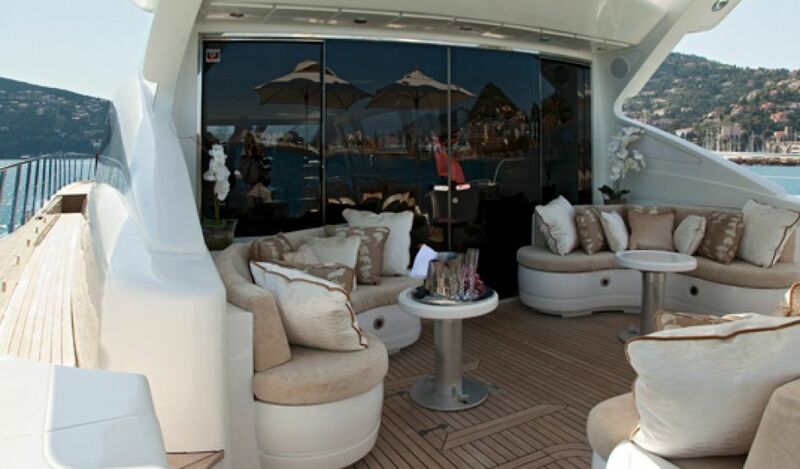 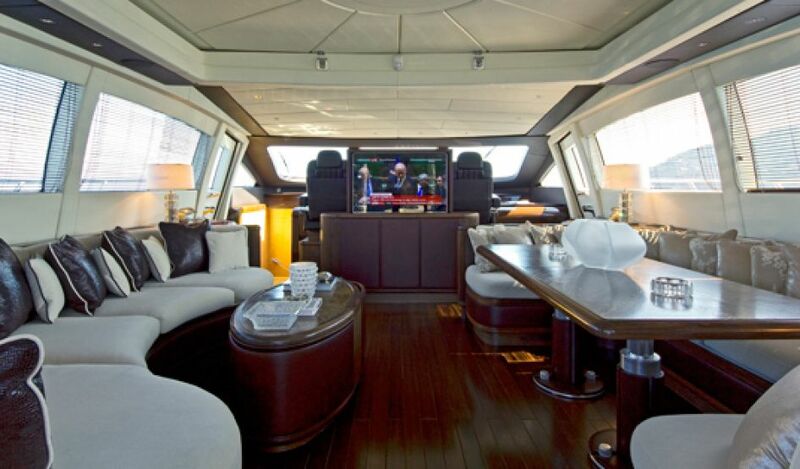 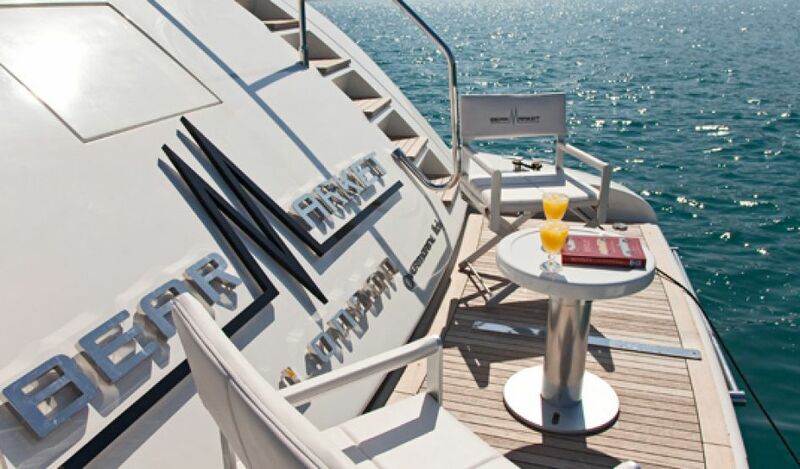 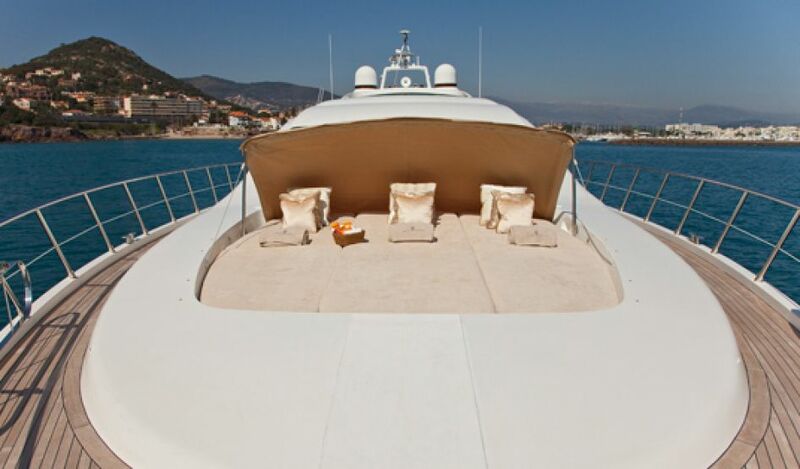 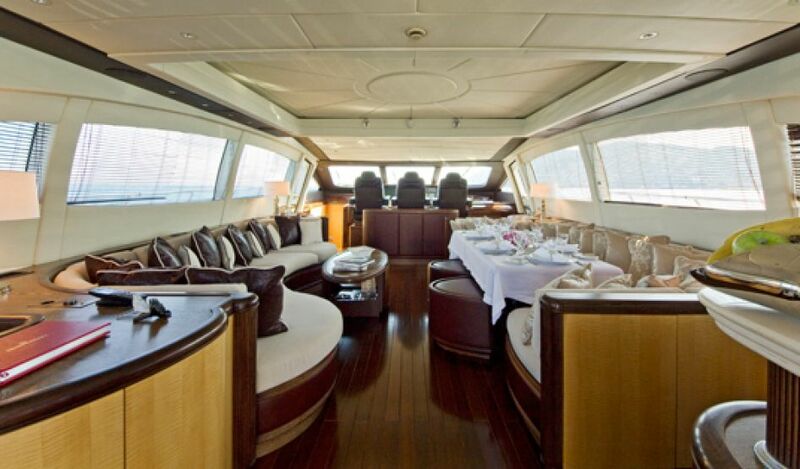 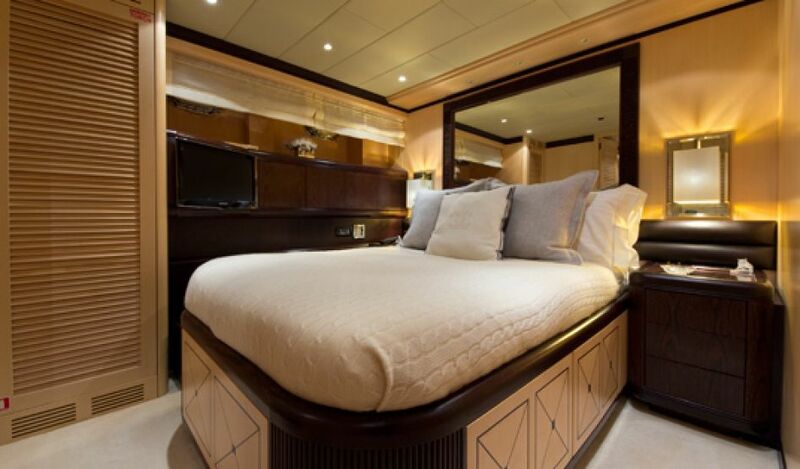 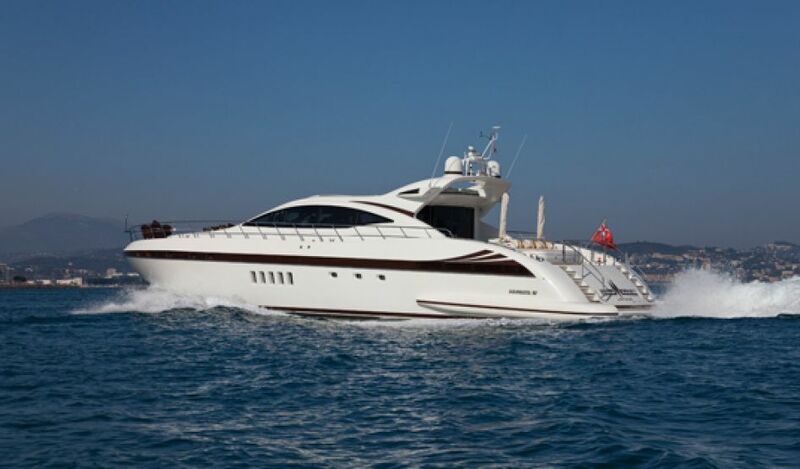 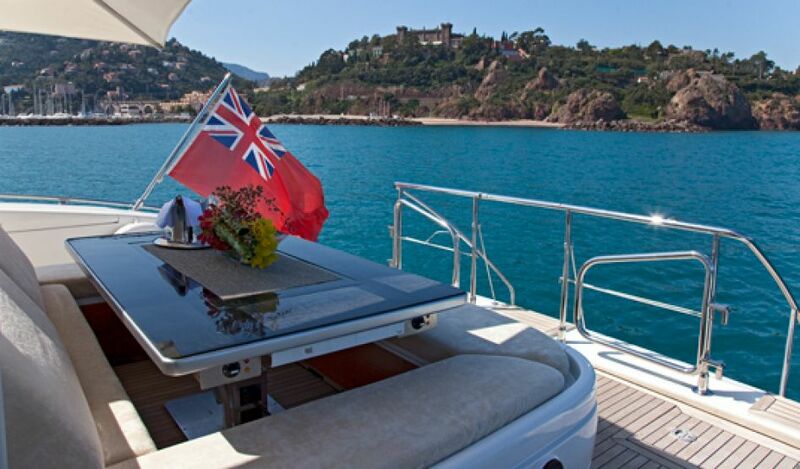 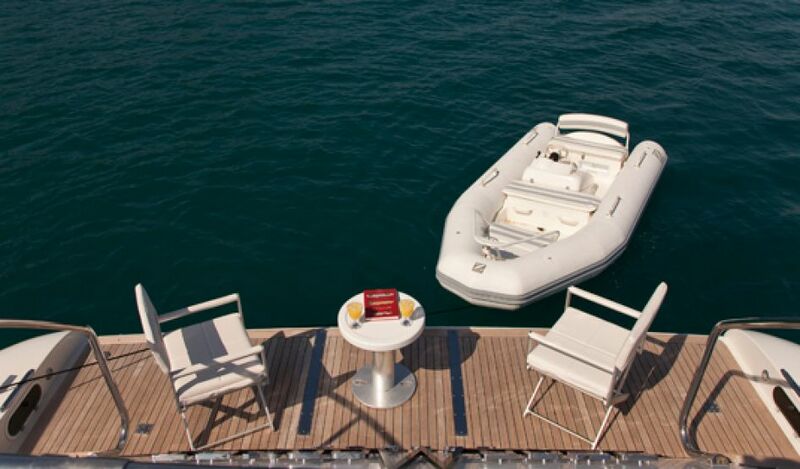 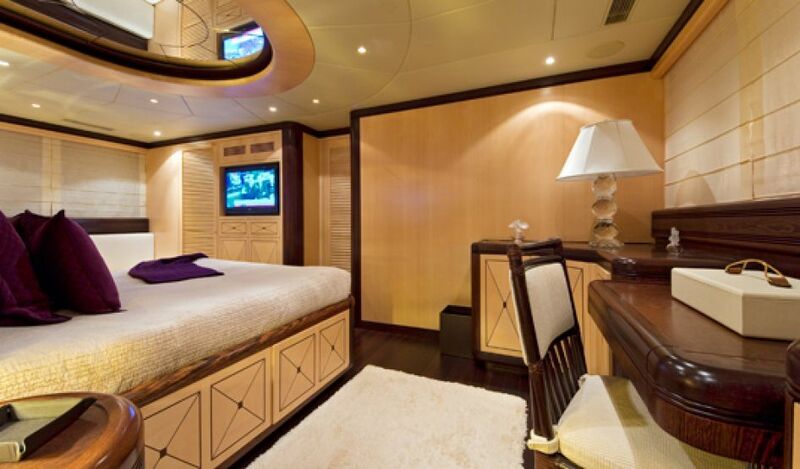 The 28 meter Bear Market accommodates nine guests in four guest cabins.